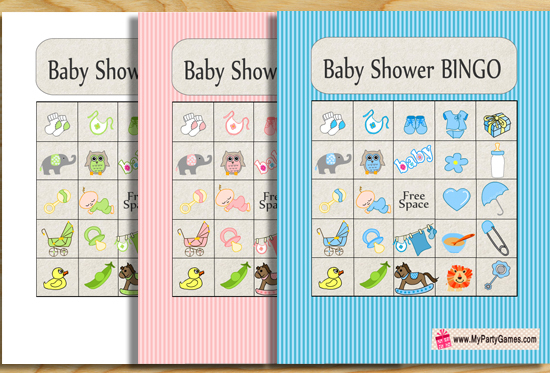 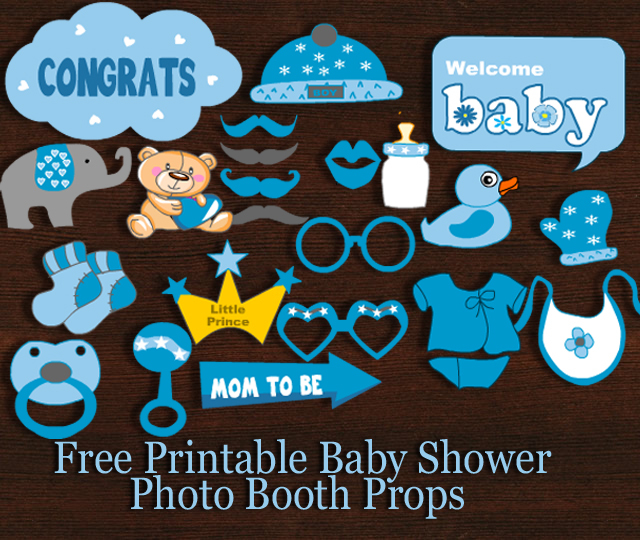 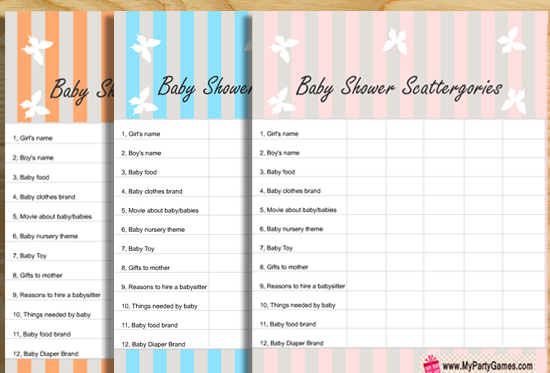 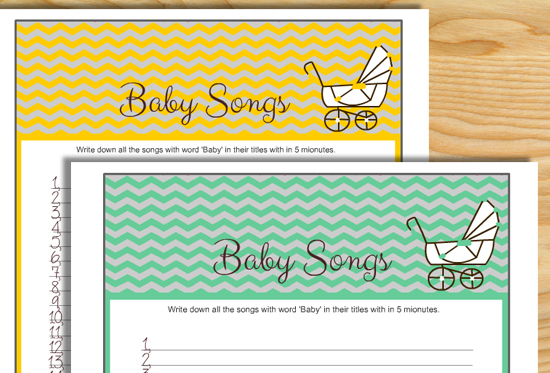 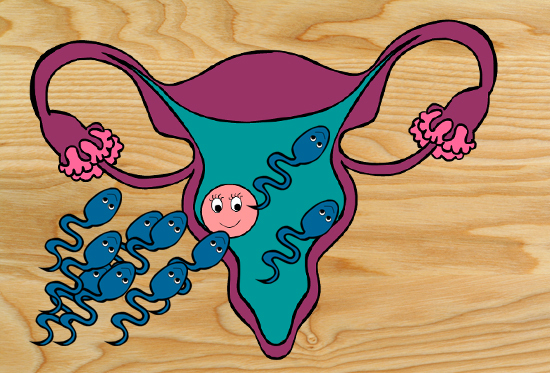 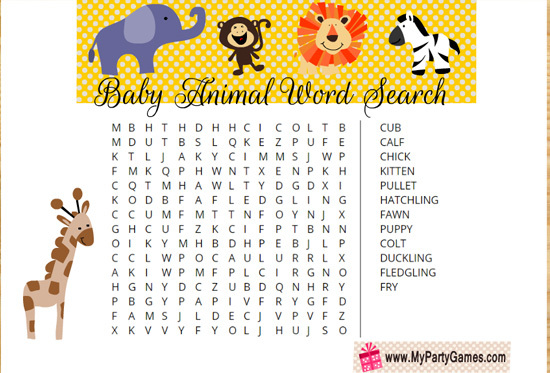 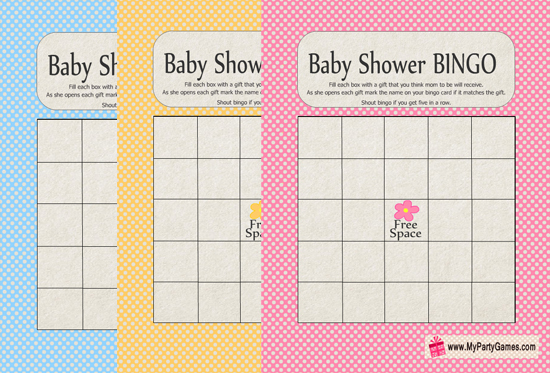 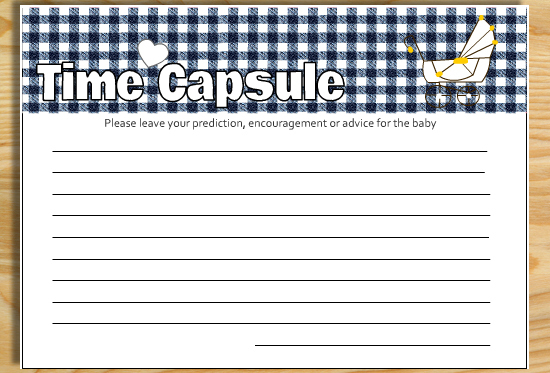 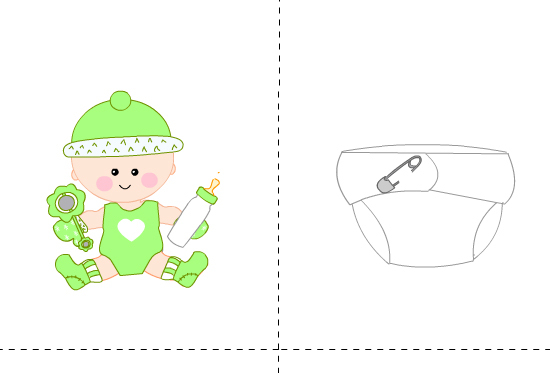 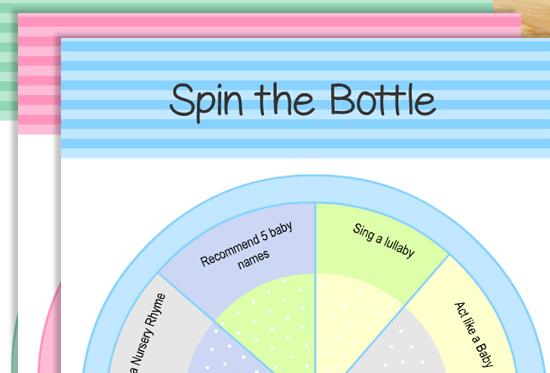 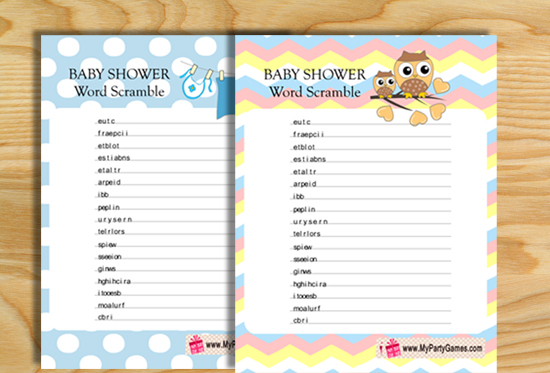 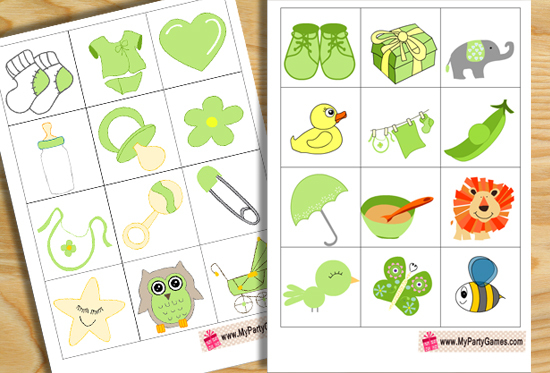 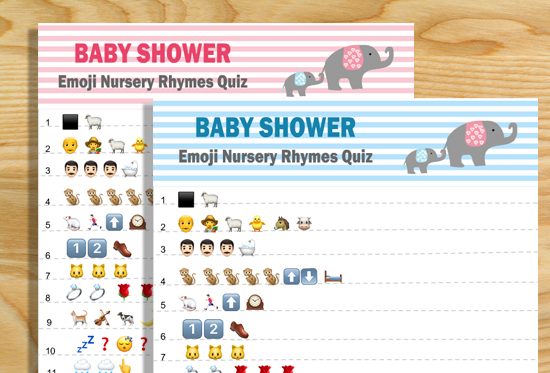 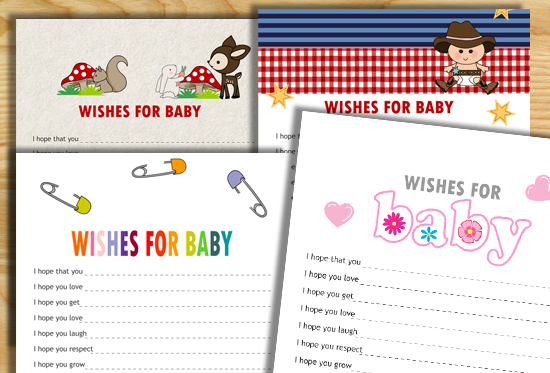 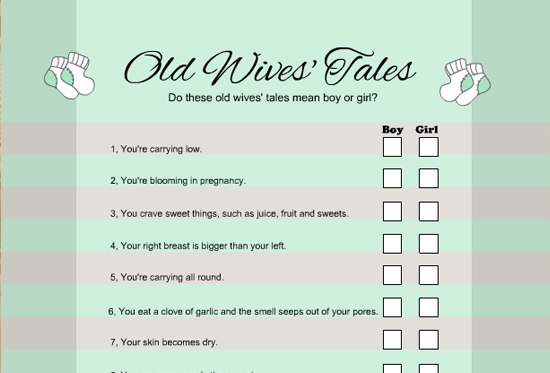 On this page you will find 27+ free printable baby shower games. 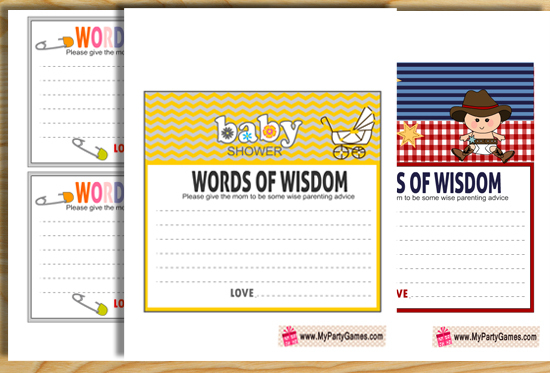 I have made these games with various beautiful graphics, themes and color combinations. 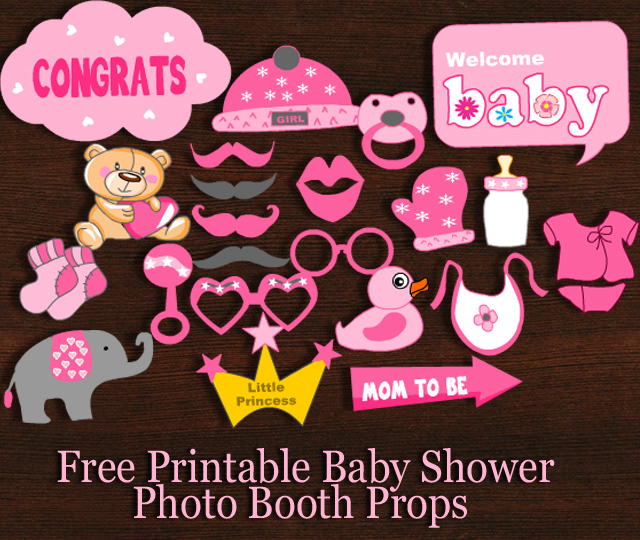 You will not only find the games that will be fun to play with your baby shower party guests but these games also have high-quality graphics. 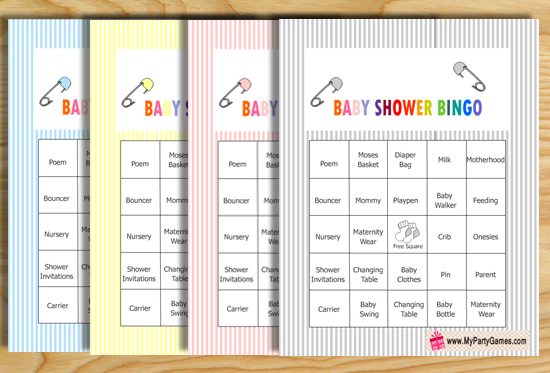 These games are easy and fun to play and I have written down ‘how to play’ instructions with each game. 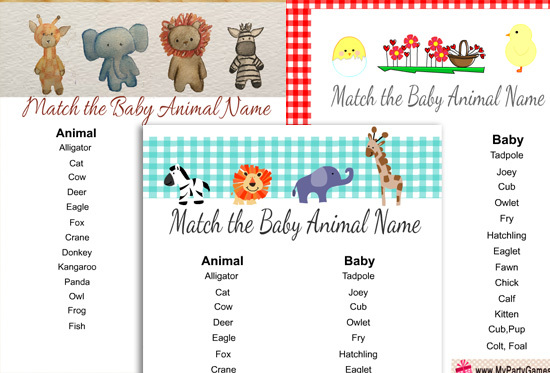 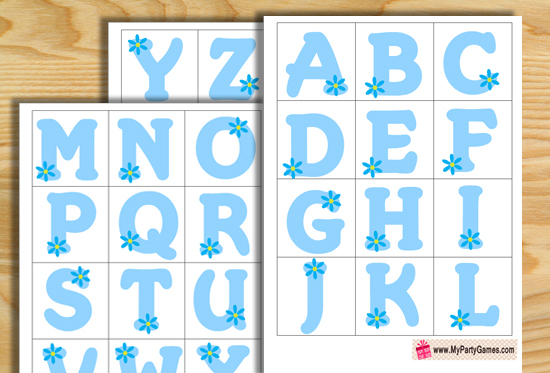 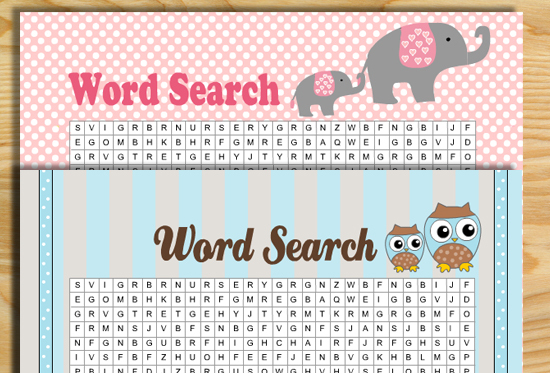 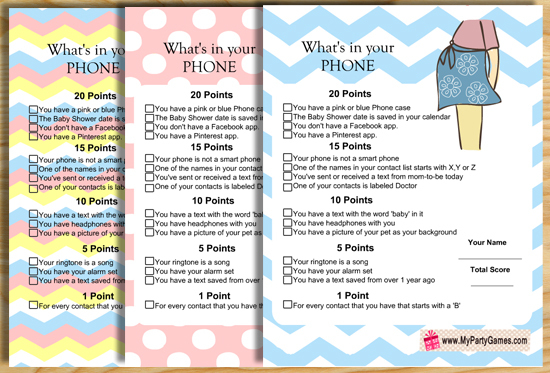 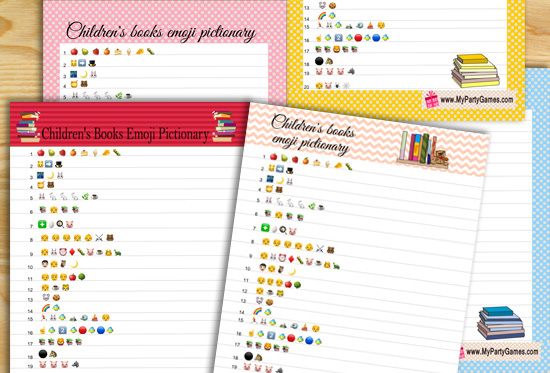 You can also create your own variations using my printable games graphics. 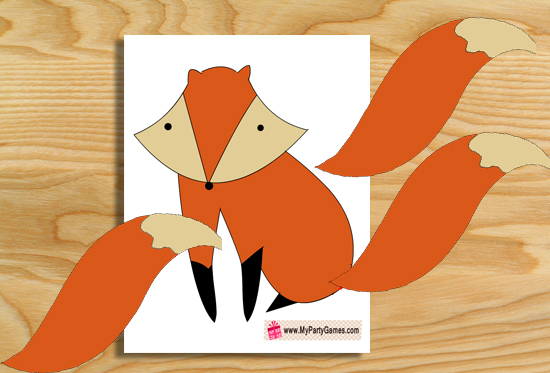 I am adding new games every day and if you want to see some specific game please feel free to share your ideas.